Hey guys! I'm new to this forum, but am looking for some advice. My father in law was recently diagnosed with an illness and has to sell his beloved Sunday car. His uncle bought it new, and has been the second owner for the last 20+ years. 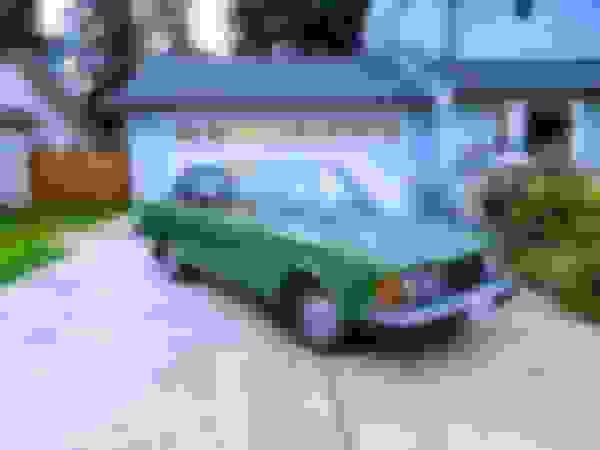 He now has to sell his Volvo 264GL that is in great shape and only has 58k miles. But, Craigslist seems to only attract bottom-feeders and tire-kickers. Where does a guy go to sell a vintage piece of machinery that has value in it? Thanks guys! Looking forward to leaning into the wisdom of those that are more in this world than I am. 265GLE engine into 264GL ? 2002 S60 AWD,58K Miles - Transmission Service Urgent after getting stuck in snow. 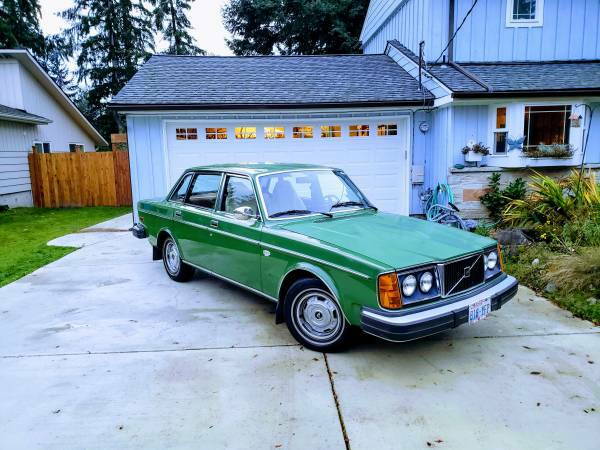 Quick Reply: Looking to sell my Father-in-law's 1976 264GL with only 58k miles!